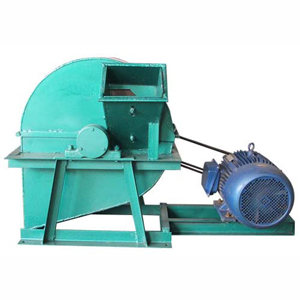 This machine is automatic proportioning feeder that is used together with mixer, it can automatically perform feed proportioning procedure according to the proportion setup of customers. 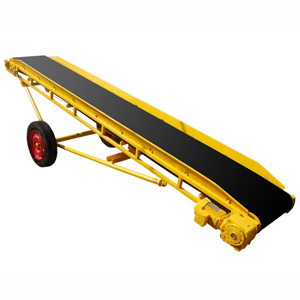 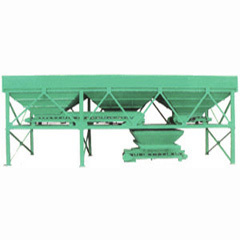 It can fit with one or two sets mixers, thus effectively improve the working efficiency. 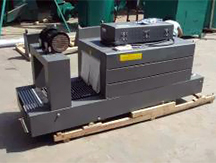 It is composed of feeding unit, proportioning unit, electronic control system etc. 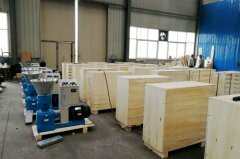 Its design is reasonable, structure is compact, electronic sensor and control unit adopt imported high quality components, the proportion is exact and sensible, the operation is simple. 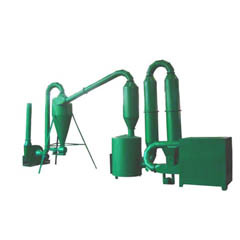 The box quantitive feeding machine is a traditional product; it is mainly used for briquetting production line. 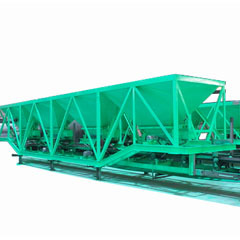 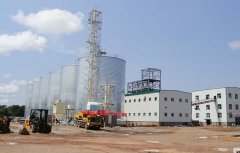 Its adjustment of feeding speed is with extraordinary use in the production line.